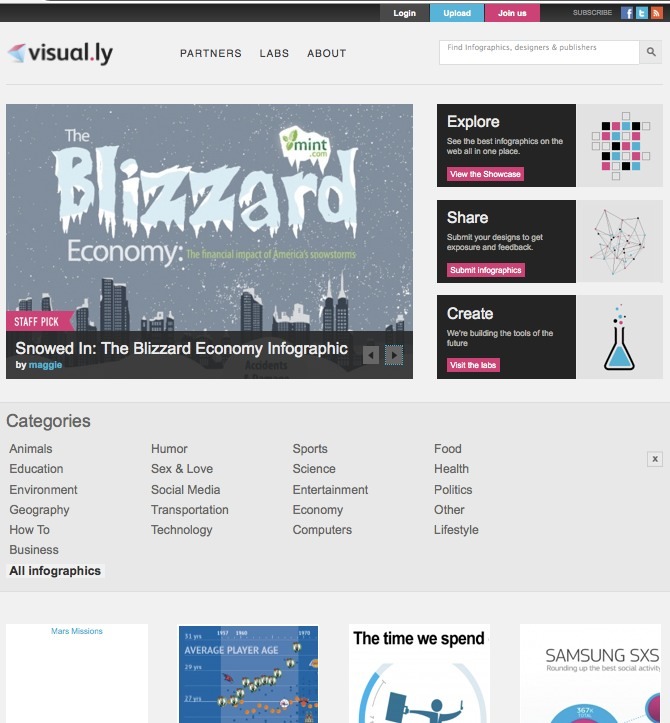 Visual.ly — one more infographics resource, or the new leader? While we are all busy here drawing infographics — others find themselves in opening more and more new websites devoted to information design. Only the russian part of Web, for the last half year, yielded with more than a dozen of new blogs, re-posting images from other blogs. As it would be said, the cold war has begun — like some years ago there was the e-war of first-to-comment’ers. The new-born visual.ly project stands out from the crowd. The video was done, by TransVideo Studios from California. Nice guys, I recommend them too. One more database of infographics, like many other flickr-groups, but with hand-made, carefully observed tagging and categorization. Owner of the infographics, and designer’s name are made separate, thus making it possible to showcase a specific information designer’s portfolio. I would be very grateful to get your feedback regarding visual.ly What you like in this website? What you don’t like? Visual.ly is launched by Stew Langille, ex- Director of Marketing at Mint.com (they’ve always had great graphics, by the way). Team is very good, all listed are tops and chiefs (hey, who is actually working with day-to-day duties? 🙂 ). List of investors is mind-blowing — so we at infogapher.ru are very interested, what is behind this easy fence of infographics catalogue..
Visually is not working at 100% quality (my Chrome browser shows only parts of pages), still, you can get the whole understanding of what is infographics in the eyes of the visual.ly team. But I would say, that site design is not what i like in visually — too much of graphics in the interface of the showcase gallery, that is devoted to showcasing other graphics, not itself. Far behind Flickr. Still, it is my personal opinion and you might have yours. Bottom line: first good-looking try to create something like revision.ru specially for people involved in information design area. PS I would be very grateful to get your feedback regarding visual.ly What you like in this website? What you don’t like? 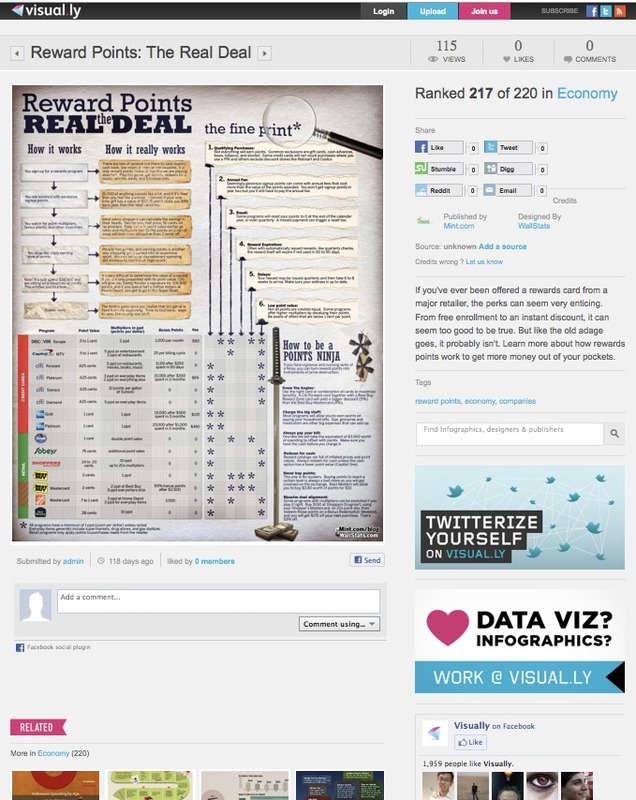 Главная Книги Visual.ly — one more infographics resource, or the new leader? сайт как лучше сайт для новейших обновлений. holding down the console reset button while turning on the power. fit into the phone number overlay plans for the country.